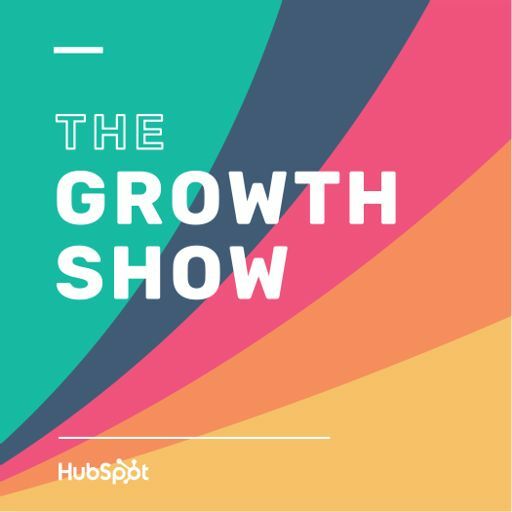 On this episode of The Growth Show, HubSpot’s Mike Volpe and Meghan Keaney-Anderson sit down with Craig Miller, Chief Marketing Officer at Shopify, to talk about the techniques that his team has used to help fuel Shopify's 10x growth since joining the company just three years ago. Miller also talks about why he thinks engineers make great marketers, his decision to re-brand the marketing team to the growth team, and why there are huge opportunities in things that are often boring like your Terms of Service. Learn more at hubspot.com/podcast.